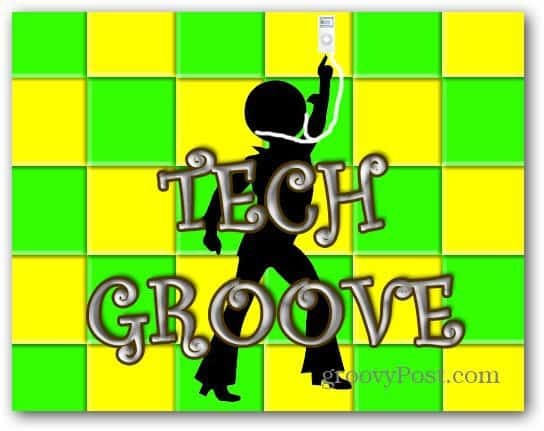 Welcome to another episode of groovyPost’s podcast the Tech Groove. This is the show were we cover the tech news and articles and introduce the groovyPost writers. This week host Josh Windisch is joined by Editor in Chief Brian Burgess, Author of How Computers Work and groovyPost Executive Editor Ron White and founding editor Austin Krause. Thanks for joining us for the Tech Groove Podcast. We’ll be coming to you weekly with more great content. Stay Tuned!